Chelsea’s former technical director Michael Emenalo has joined Monaco just three weeks after leaving the Premier League champions, the Ligue 1 side announced on Monday. Former Nigeria international Emenalo joins Monaco following his decision to quit Chelsea earlier in the month after 10 years at Stamford Bridge. Emenalo, 52, became one of Chelsea owner Roman Abramovich’s key confidants in his decade at the Blues as they racked up the trophies and achieved huge success in youth football. 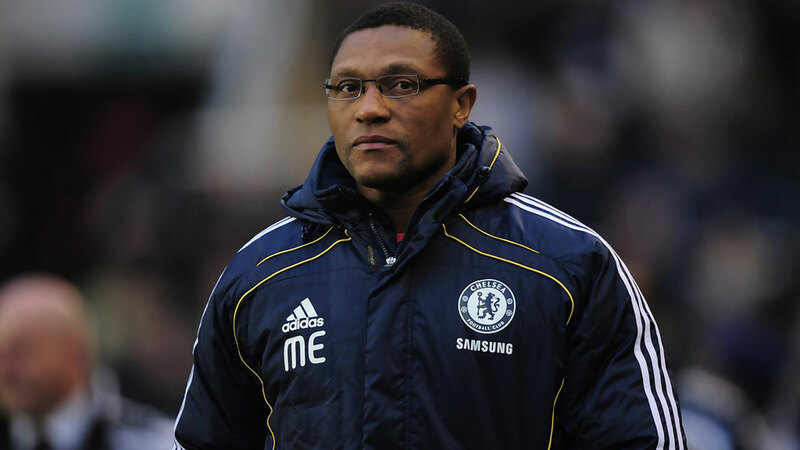 “I have been following Michael Emenalo’s work for a long time and I am very happy to have him here after he chose to quit Chelsea,” said Vasilyev. Emenalo joined Chelsea in 2007 as an opposition scout while Avram Grant was still coach, and rose to become technical director in 2011. During his time at Stamford Bridge, Chelsea won three Premier League titles, the 2012 Champions League, three FA Cups, the League Cup and the Europa League. The London club have also rattled through seven permanent managers since Emenalo first arrived, plus Guus Hiddink (twice) and Rafael Benitez as lengthy interim appointments. Emenalo arrives at Ligue 1 champions Monaco with the club humiliated by a group stage exit from the Champions League and nine points behind domestic league leaders Paris Saint-Germain, who beat them 2-1 on Sunday. Leonardo Jardim’s side are third in the league, level on points with second-placed Lyon ahead of Wednesday’s clash with Claudio Ranieri’s surprise package Nantes.